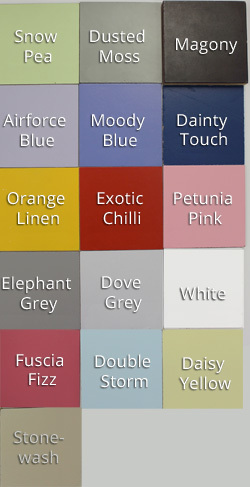 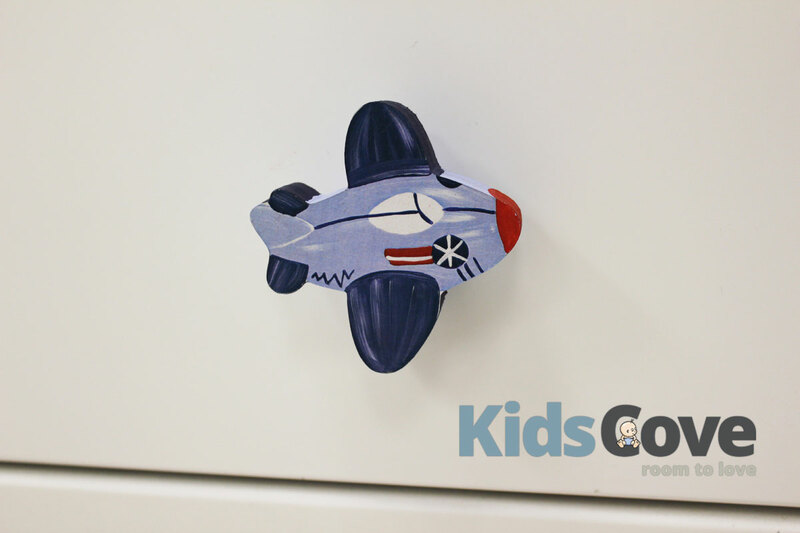 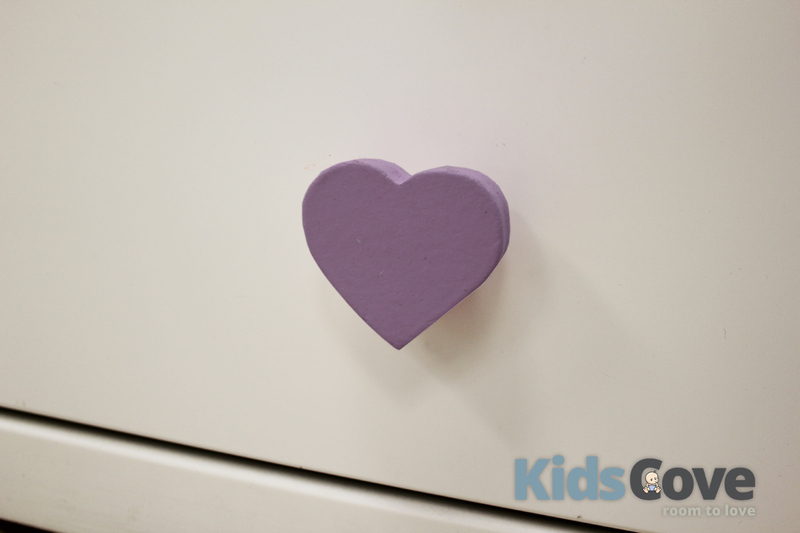 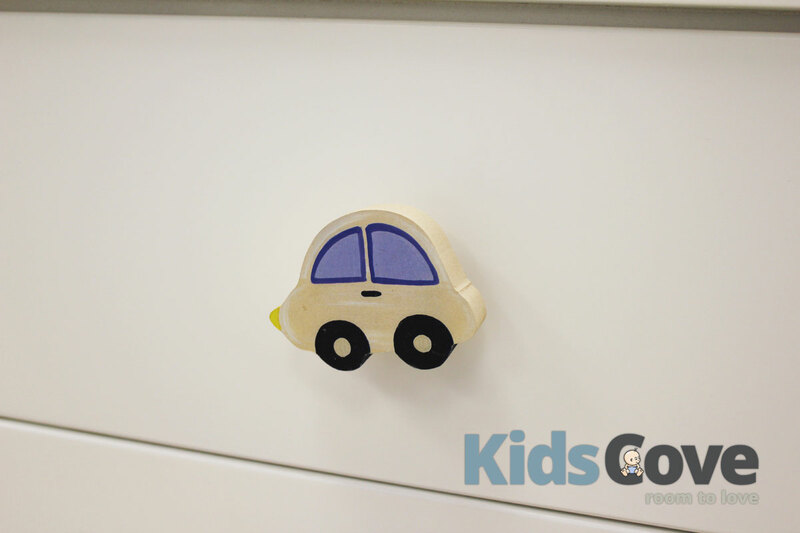 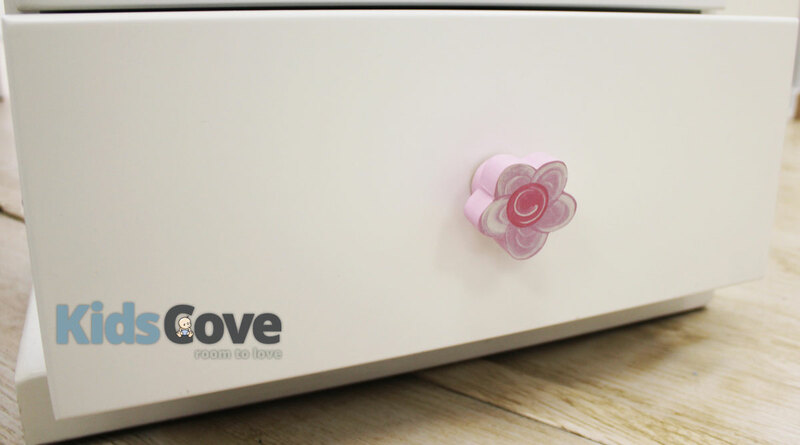 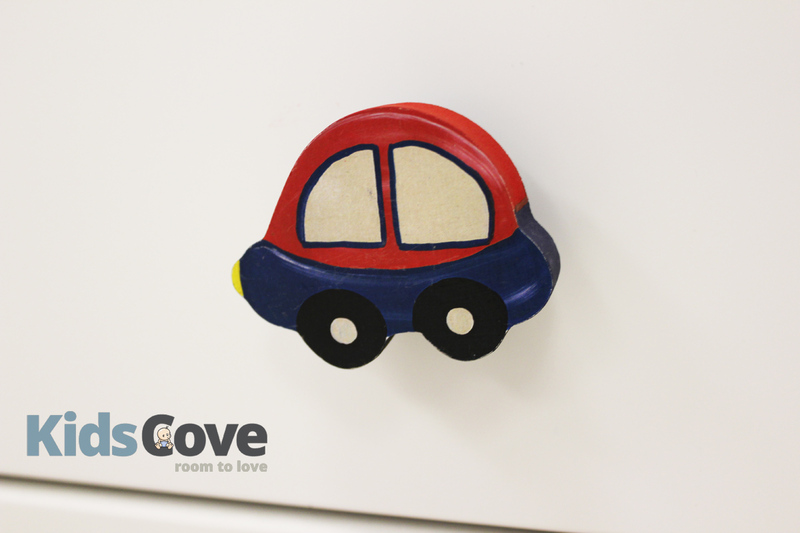 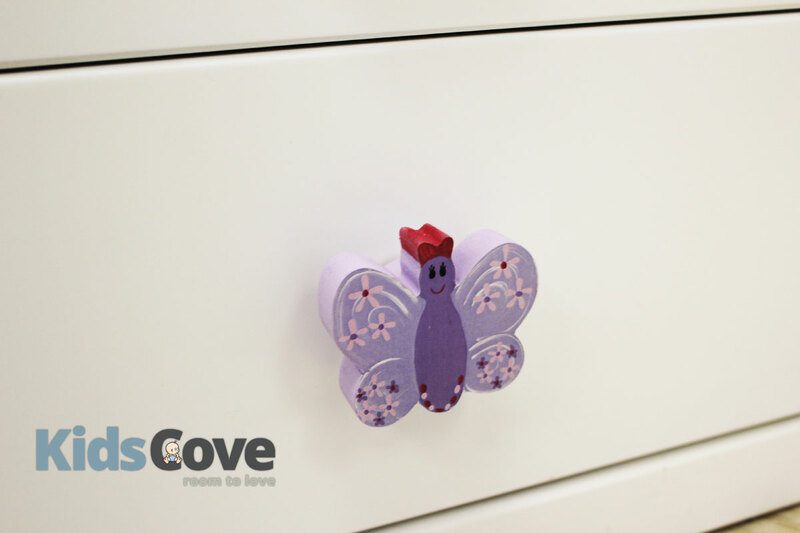 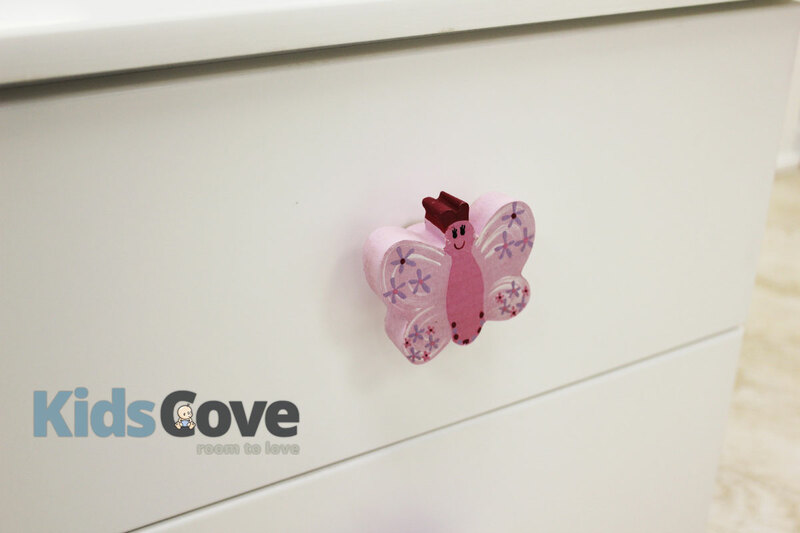 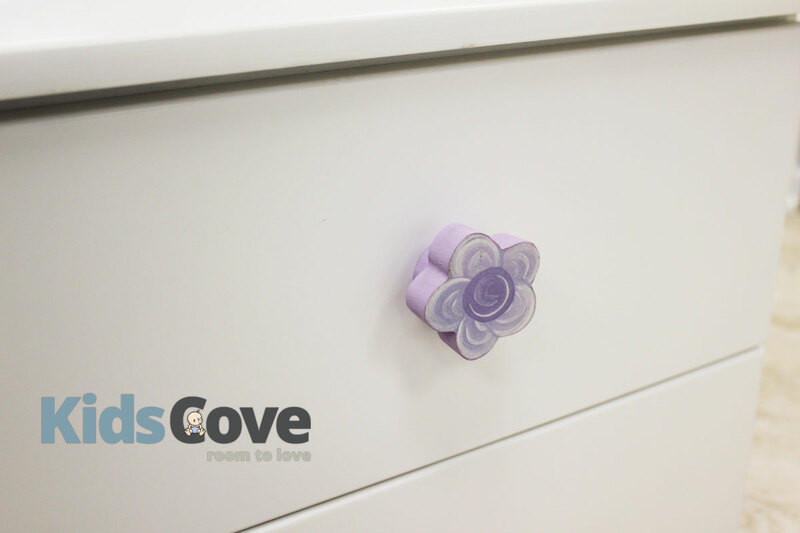 Establish your child’s room theme with the help of our custom Decorative door-drawer knobs. All of these items can be ordered new at R43 per doorknob but the sale is on demo model items that have been in stock for a while. These may not be in completely pristine nick.